Make the exit path relative to the world map from Snake Pit, Level 5 (lake_country/snake_pit/snakepit_5) in Lake Country. Grammar correction (nicely make -> nicely made) in message text to Snake Pit, Level 1 (lake_country/snake_pit/snakepit_1) in Lake Country. Spelling correction (enscription -> inscription) in message text to Snake Pit, Level 1 (lake_country/snake_pit/snakepit_1) in Lake Country. Spelling corrections (eeriely -> eerily) in message text to Takuse Lair (lake_country/snake_pit/Takuse_lair) in Lake Country. Typo correction (behide -> behind) to multiple Lake Country maps. Removed forced line breaks, punctuation updates and word spacing changes in message text to Takuse Lair (lake_country/snake_pit/Takuse_lair) in Lake Country. Word spacing change in message text to Snake Pit, Level 5 (lake_country/snake_pit/snakepit_5) in Lake Country. Removed forced line breaks in message text to Snake Pit, Level 4 (lake_country/snake_pit/snakepit_4) in Lake Country. Message context update (for find your way to doom -> For finding your way to your doom) in Snake Pit, Level 2 (lake_country/snake_pit/snakepit_2) in Lake Country. Removed forced line breaks, punctuation updates and word spacing changes in message text to Snake Pit, Level 2 (lake_country/snake_pit/snakepit_2) in Lake Country. Removed forced line breaks, punctuation updates and word spacing changes in message text to Snake Pit, Level 1 (lake_country/snake_pit/snakepit_1) in Lake Country. 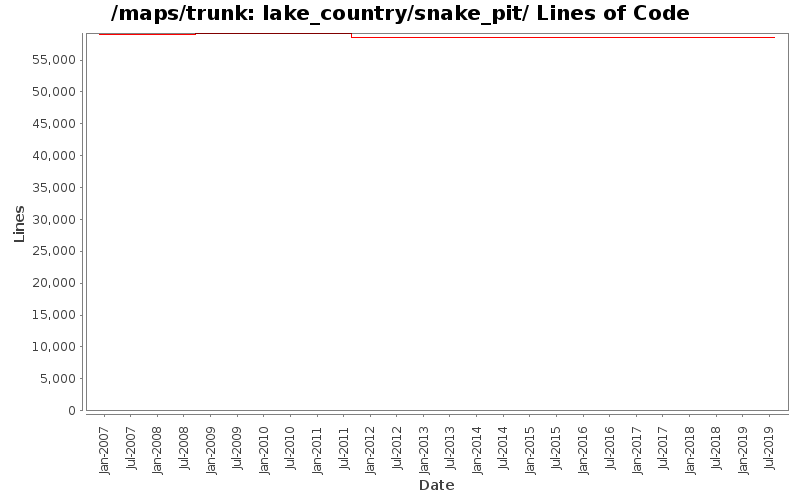 Word spacing change in message text to Pit (lake_country/snake_pit/pit) in Lake Country. Removed forced line breaks and word spacing changes in message text to Chaos Lair, Finale (lake_country/snake_pit/Chaos_lair4) in Lake Country. Word spacing changes and punctuation update in message text to Chaos Lair, Antechamber (lake_country/snake_pit/Chaos_lair3) in Lake Country. Word spacing changes in message text to Chaos Lair, Passageway (lake_country/snake_pit/Chaos_lair2) in Lake Country. Removed forced line breaks, punctuation updates and word spacing changes in message text to Chaos Lair, Entrance (lake_country/snake_pit/Chaos_lair1) in Lake Country.